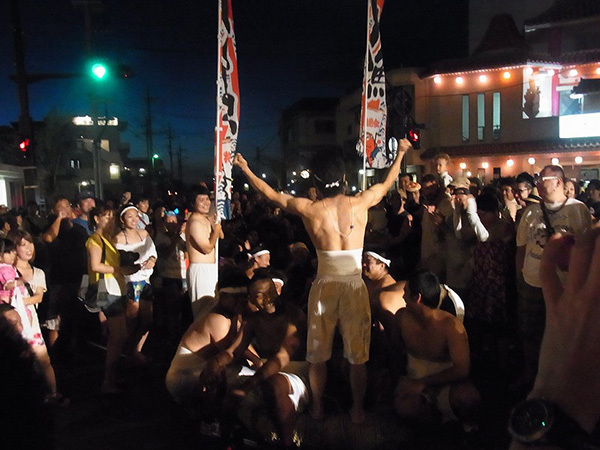 One of the biggest and most popular events held on Miyako Island, the Miyako Island Summer Festival boasts a long history and tradition. During the festival Miyako City's main boulevards, including Shimozato Street, Nishizato Street and Miyako Shijo Street, will be closed to traffic for an evening of festivities. 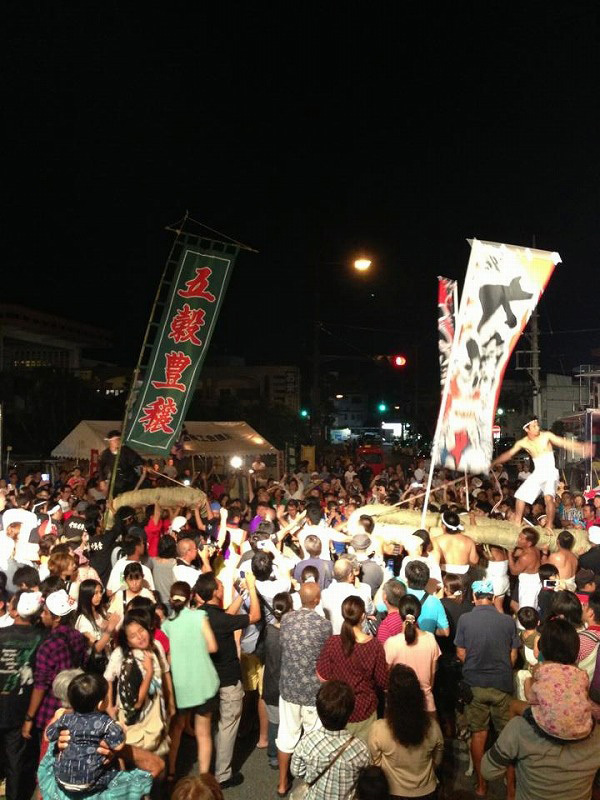 The festival features a number of shops selling Miyako's specialty products, a yukata (traditional kimono-like clothing worn in summer) contest, street performances, a parade of local performing arts groups, the announcement of Miss Miyako and more. 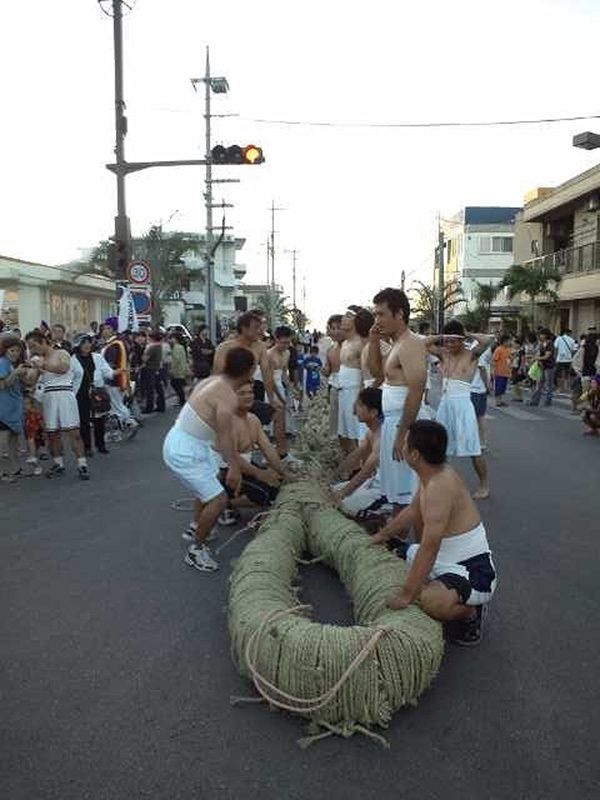 The East-West Great Tug-of-War is the highlight of the festival. It's a competition between the teams representing the eastern and western parts of the island, and the team that wins two rounds will be the winner of the year. It's believed that the west team's victory will promise a good catch, while that of the east team will promise an abundant harvest. The tugs-of-war are open to everyone, with locals and tourists often jumbled up together. After the competition, the members of the winning team will enjoy dancing kuichaa (the traditional dance of Miyako) to celebrate the victory. You can bring a piece of the rope home as a keepsake.